Poll: When you slick your disc, which parts do you slick? Freestyle Frisbee is all about personal expression. Every player has their own style, their own take on the game. 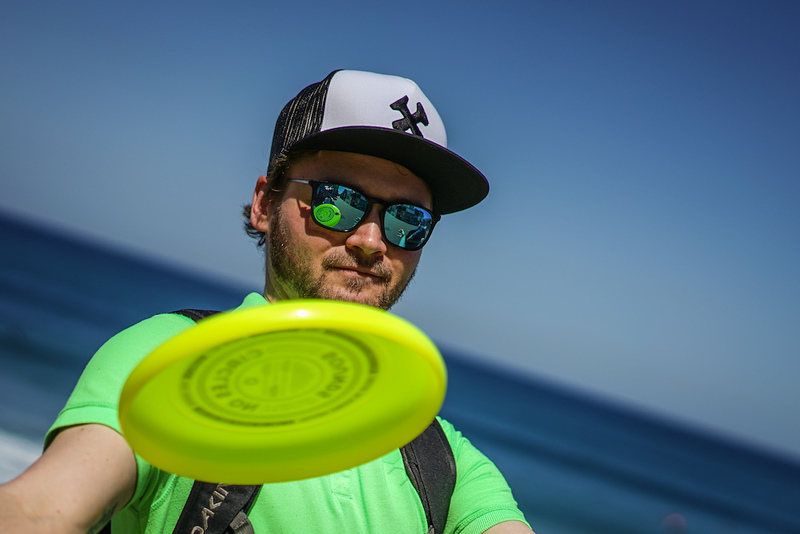 This personal expression even extends to how we slick our discs. Some people like the entire disc soaked in slick, and then lightly wiped off. Others spray a small amount on the underside and use it as more of a cleaner than a lubricant. When I was a newer player, I was getting a disc ready for a jam. One of my heros was waiting for me. As I began to spray, I was instructed not to spray the outer rim. Yes, we all have our preferences. So now it’s time to share yours. When you slick your disc, which parts do you slick? When you slick your disc, which parts do you slick? Select all that apply. Please share your favorite slicking technique in the comments. I always try to avoid to bring slick on the outer rim (slope of morrison), because you need the grip for the throw and the catch. 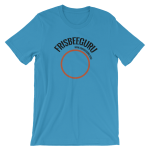 But I usually put some slick on the edge of the rim, so you have less friction at doing [cuffs] (http://www.frisbeeguru.com/tag/cuff). The whole disc. Inside the rim. I really make sure the rim is smooth as the smoothest surface known to a man. Yes. Silky Smooth! I sand the disc almost everyday. 2 Grits. 1500 pad and then 2400.